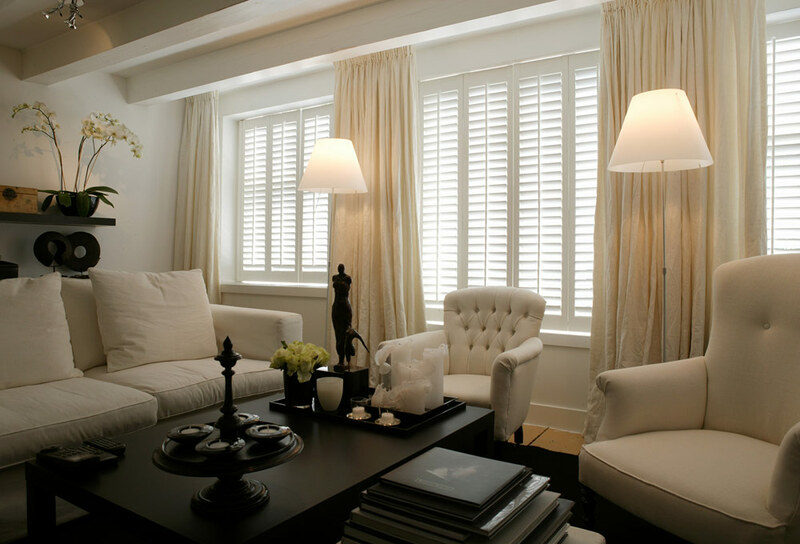 Living room shutters offer a classic look that is effortlessly stylish and which will stand the test of time. 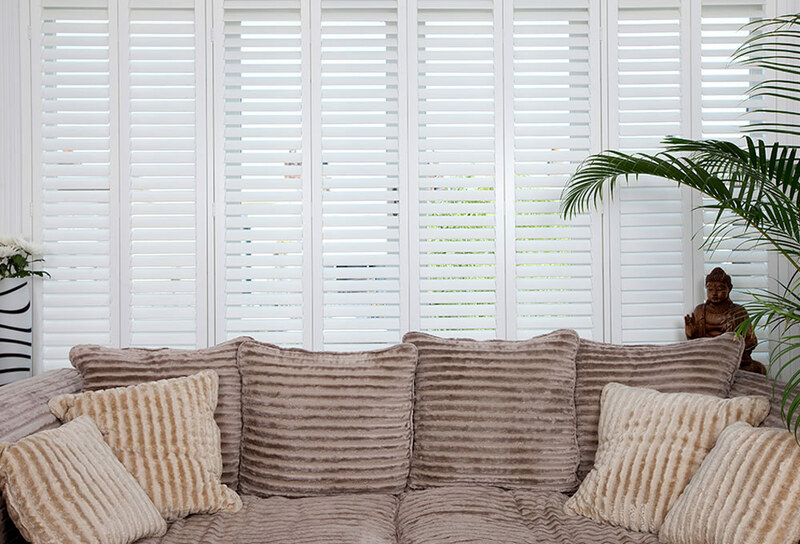 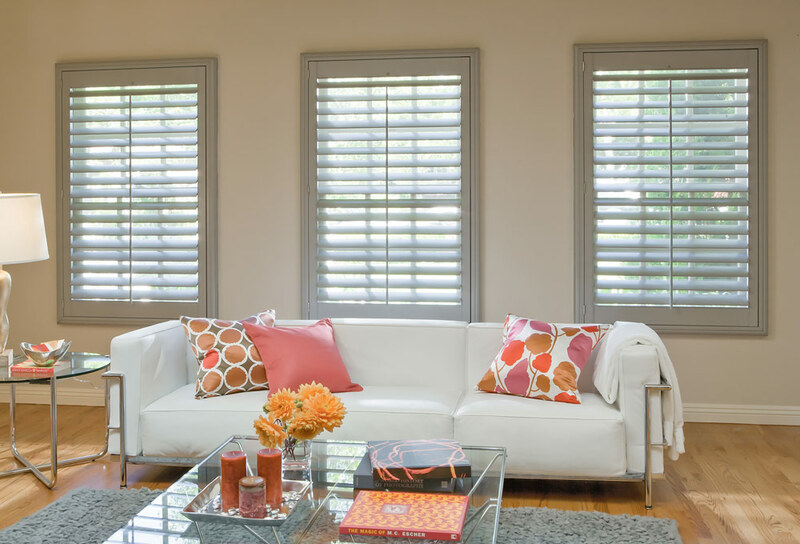 Perfectly suited to every type and style of home, living room shutters add an instantaneous curb appeal to any property. 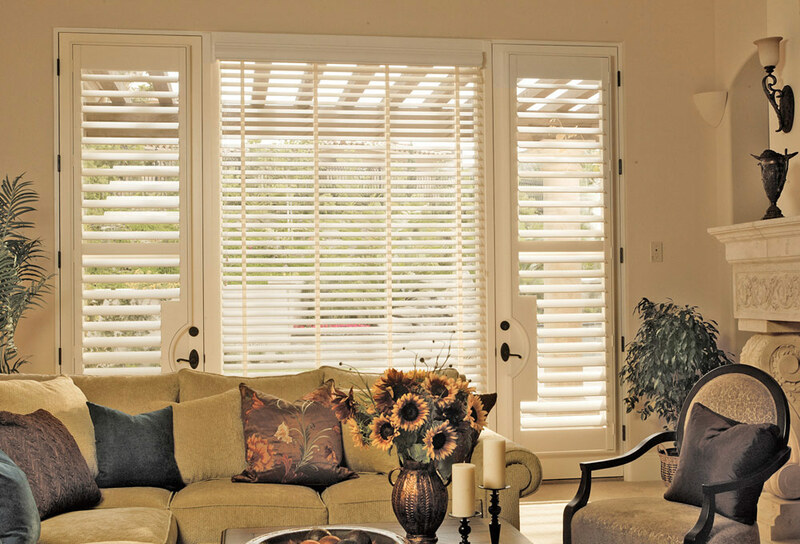 The living room is one of the liveliest spaces in your home. 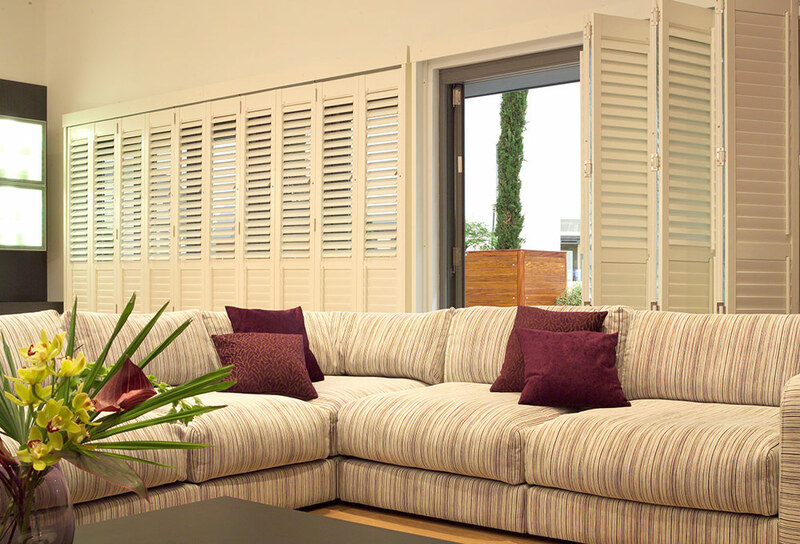 A place to relax with the family and to socialise with friends, this shared living space provides an opportunity to showcase your true interior style. 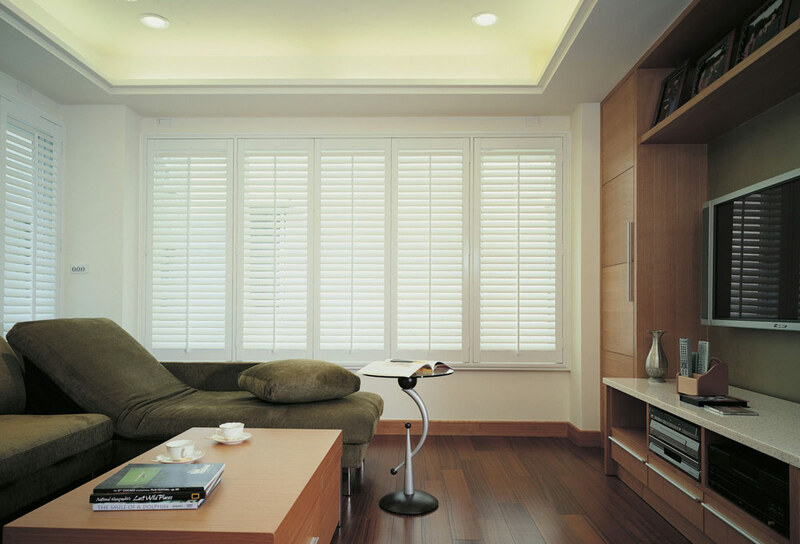 We only install the finest quality window shutters from S:CRAFT. 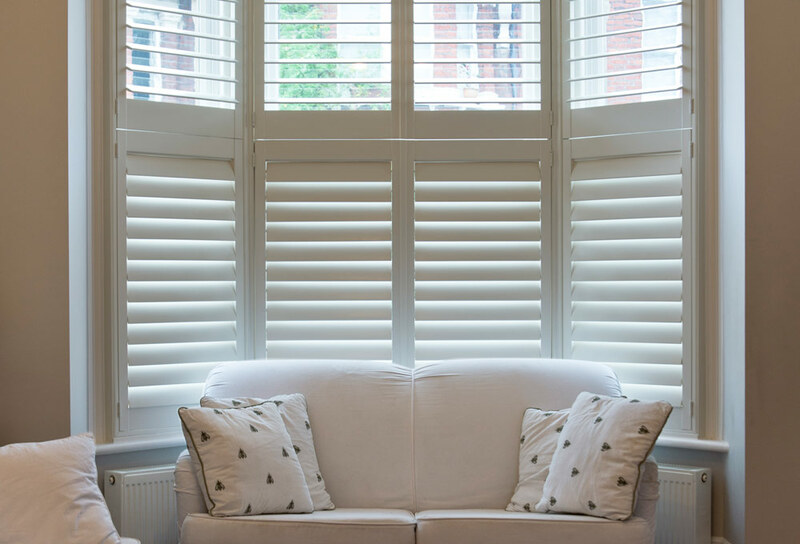 No space is out of the question, from gorgeous bay windows to unusually shaped feature windows, our made-to-measure shutters are expertly crafted for the perfect fit. 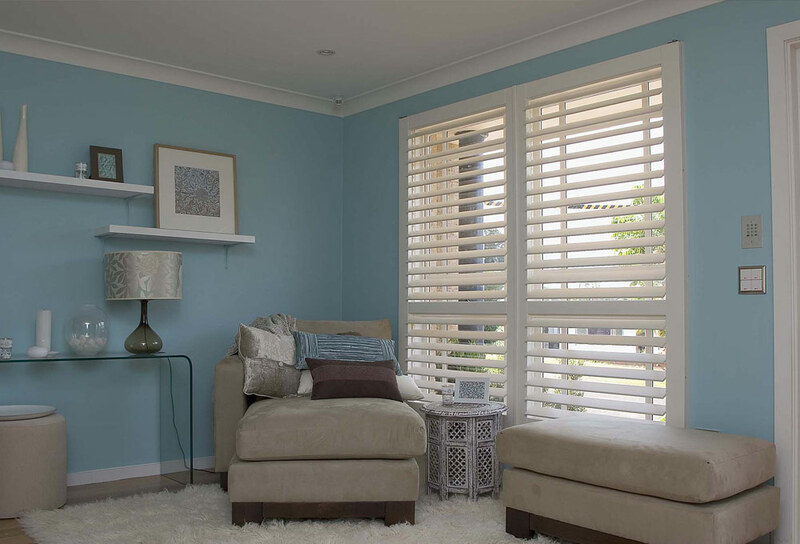 Available in a wide range of materials to suit every style, taste and budget, we will walk you through the benefits of each shutter style, the different louvre options and our colour matching service to help find the perfect window shutters for your home. 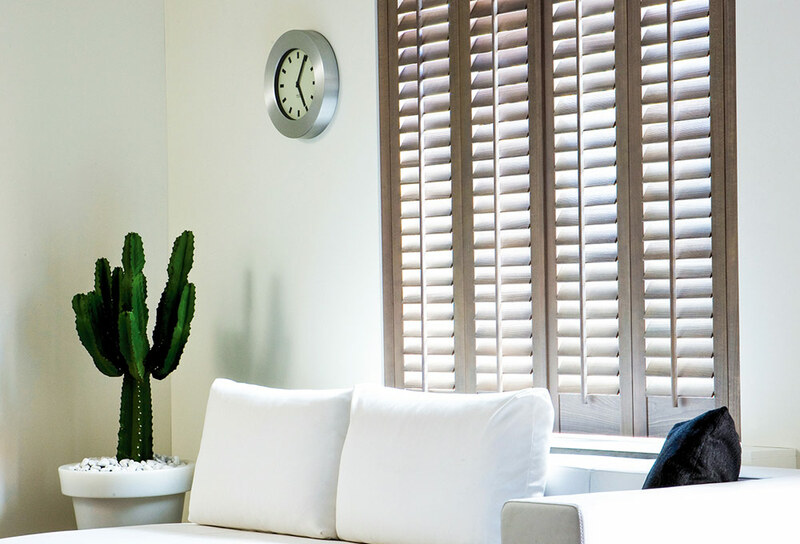 Café style shutters look great on bay windows and are an ideal solution for street facing windows that need added privacy without sacrificing the natural light. 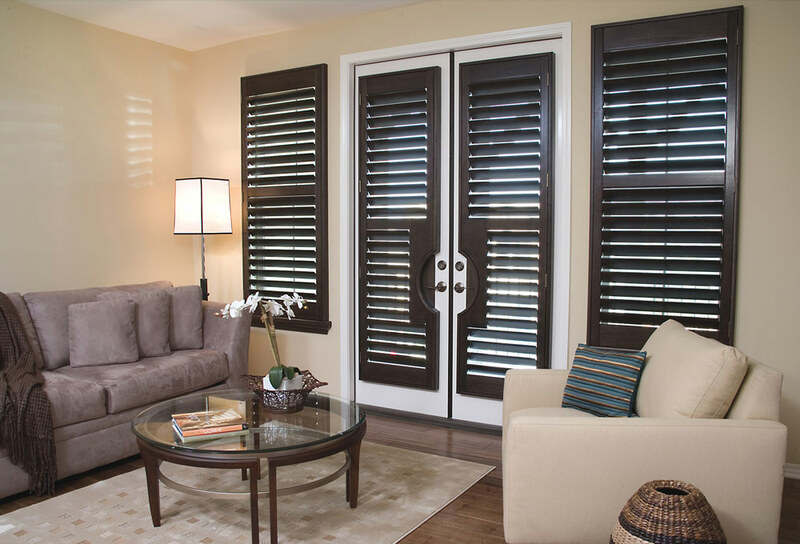 Full height and tier-on-tier shutters offer the ultimate in privacy and light control. 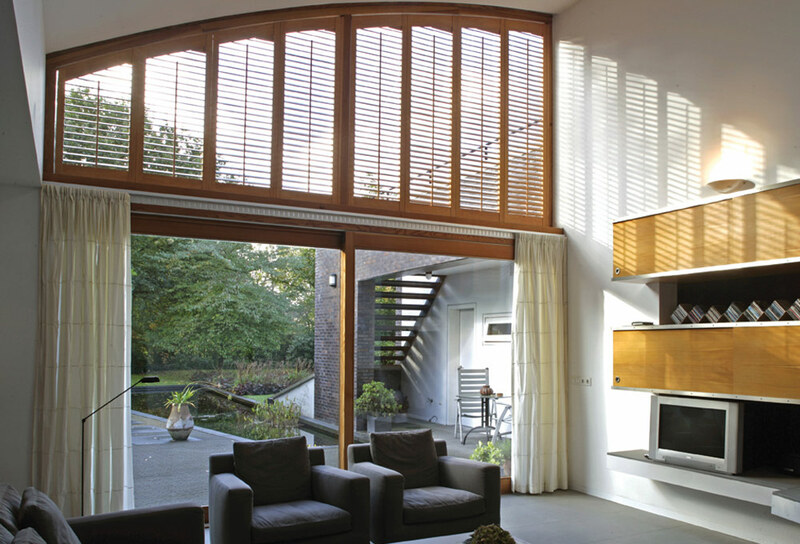 They also add a layer of insulation to your windows which help to keep your room cool in the summer and warmer in the winter, helping to reduce your energy bills. 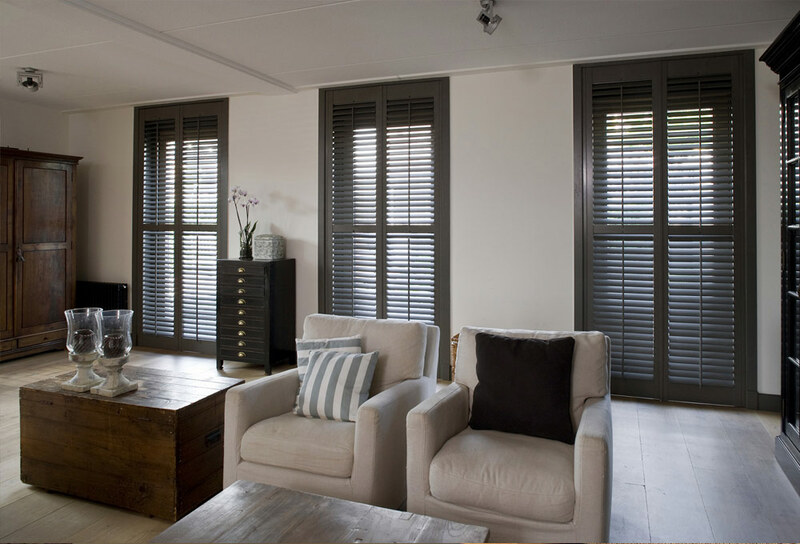 Our Shutter & Shade room darkening range has all the style benefits of a full height window shutter with an integrated room darkening blind that creates the perfect home cinema experience. 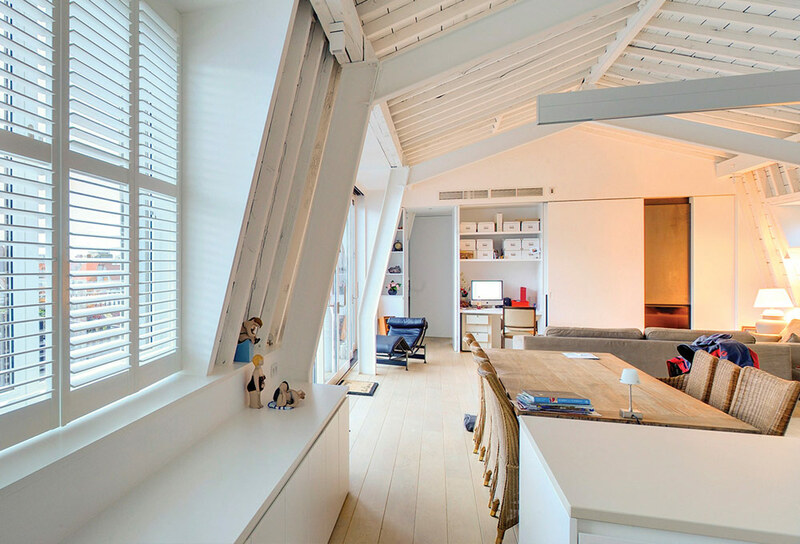 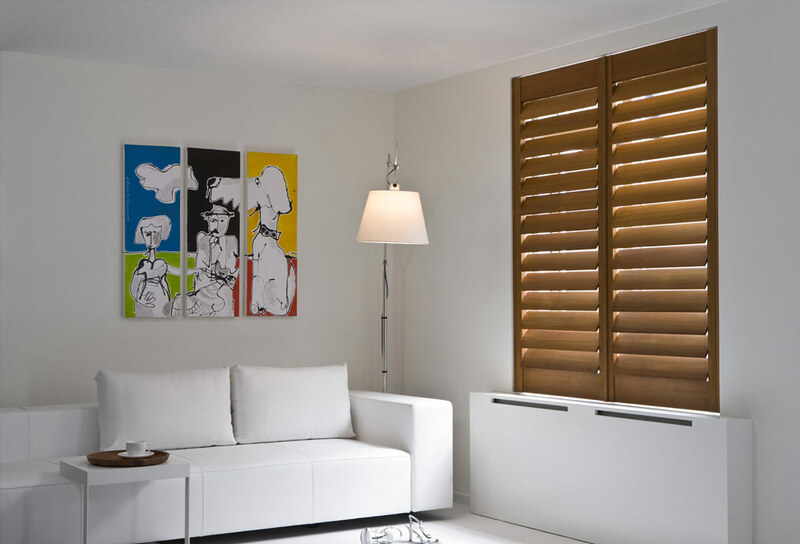 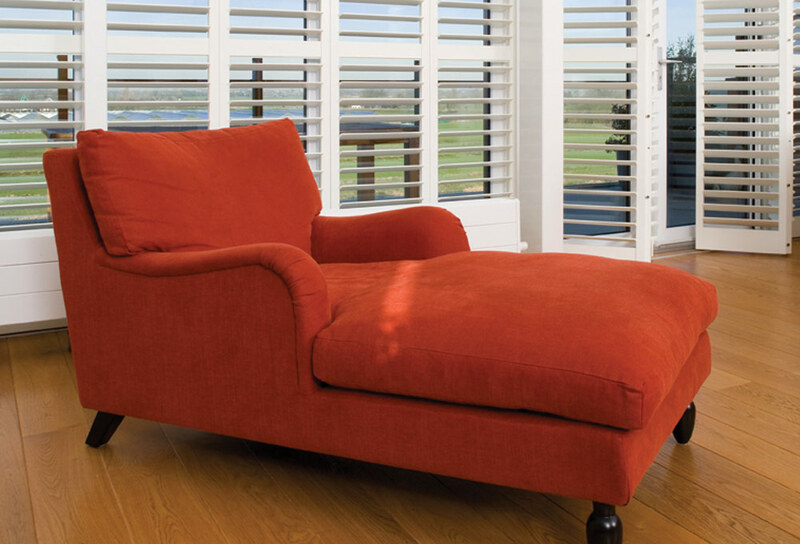 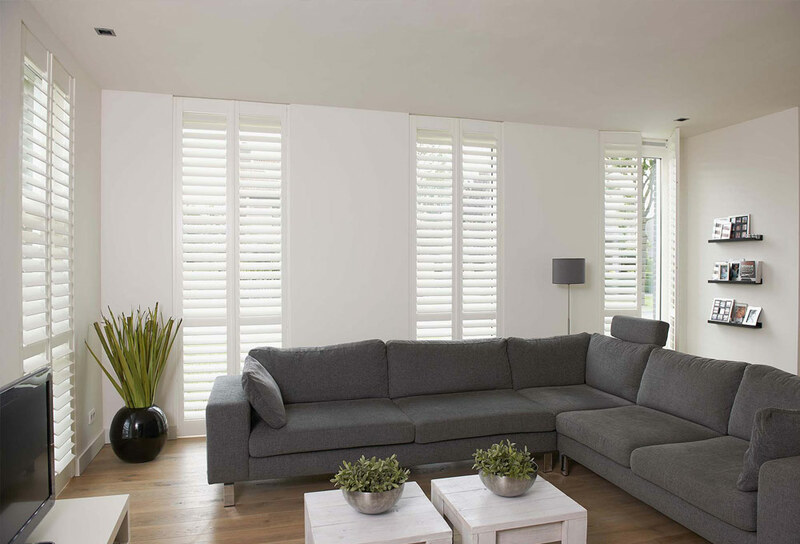 As well as covering your windows, our shutters can also be used to create partitions for open plan living rooms with our bi-fold track shutters range. 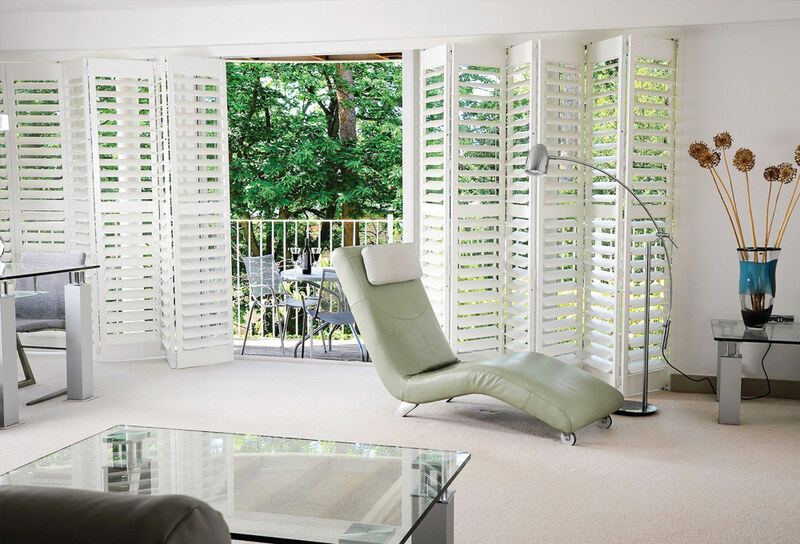 Get in touch or call 01270 619 006 to book a FREE in-home design consultation today.